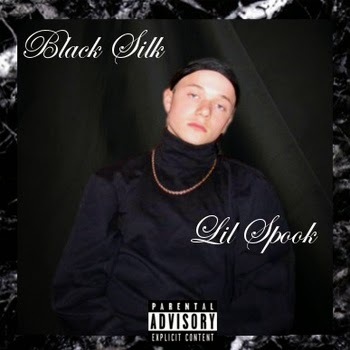 Lil Spook - Black Silk | we ran out of answers. Must share this with you. Album of the week on bandcamp. Beautiful, haunting Post-R'n'B sounds. Check out "ur song"! UPDATE 27.05.2014: It's on soundcloud now.